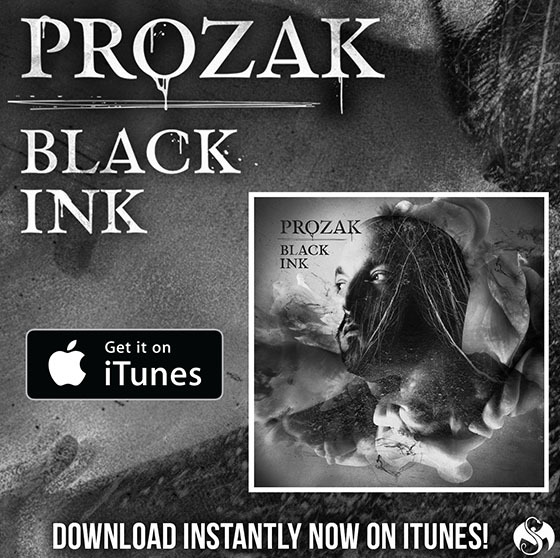 Prozak dropped arguably his best album to date with Black Ink. 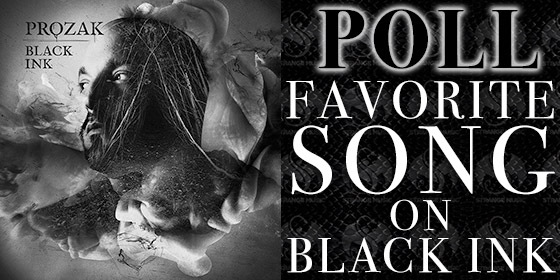 Now comes the task for voting for your favorite song. Is it the pure hip hop of “The Plague” or the hard-rock edge of “Do You Know Where You Are?” and “Your Creation”. Songs like “Black Ink” and “War Within” are haunting while “Killing Me” and “My Life” push you to the edge. You’re allowed up to three votes, so use them wisely! What song did you vote for? Why?